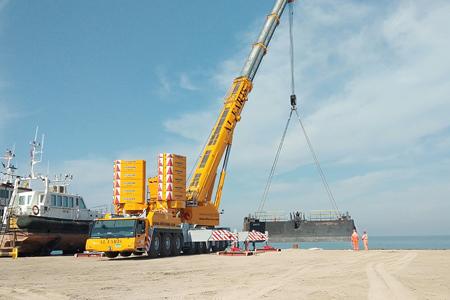 The range of lifting equipment in Dubai includes any hardware that assists in lifting or lowering loads and also accessories such as attachments to support, fix, or anchor the equipment. 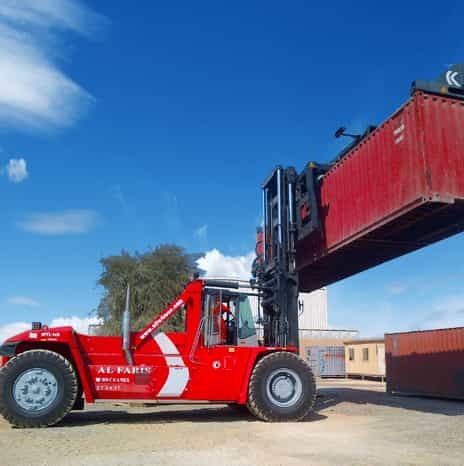 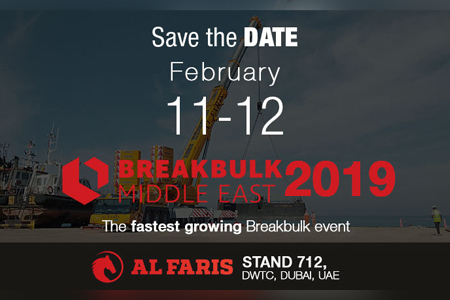 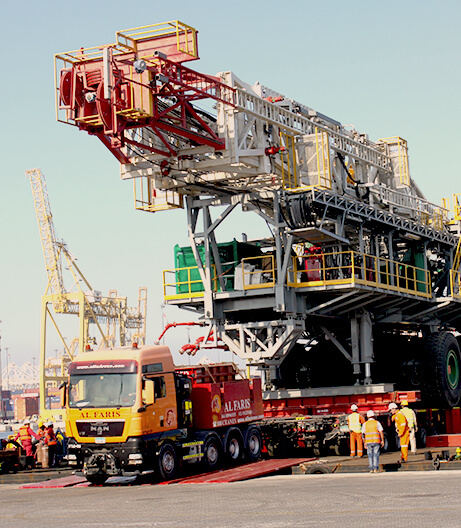 Al Faris Group is the foremost lifting equipment supplier in the UAE, and they include overhead cranes and their supporting runways, vehicle tail lifts and cranes fitted to vehicles, telehandlers and forklifts, and other lifting accessories. 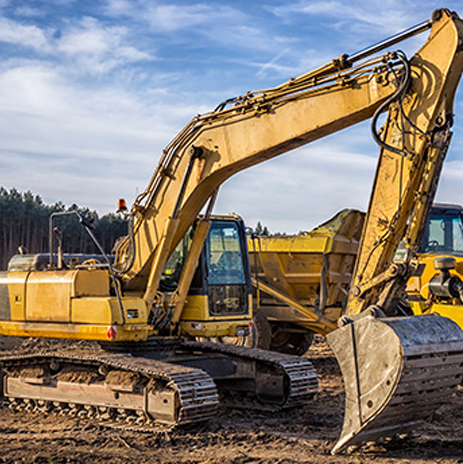 These types of equipment also include lifting jacks which are used for leveling or positioning heavy items, lifting automobiles and supporting structures. 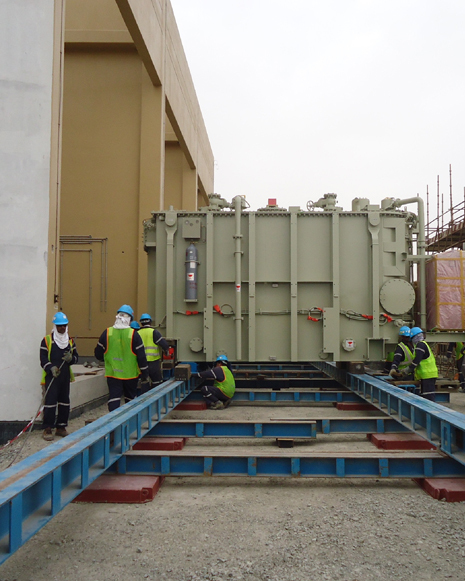 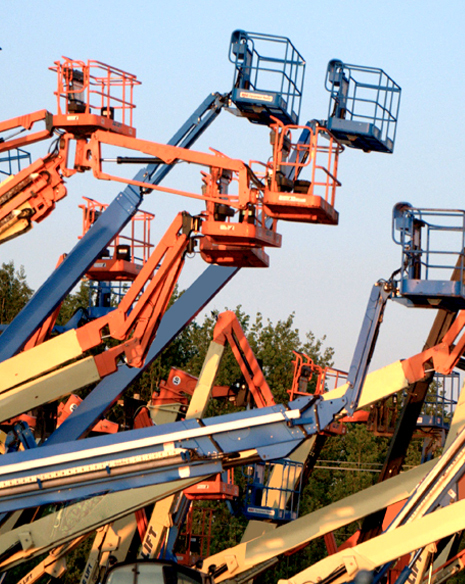 We provide the rental of all lifting equipment in Dubai at affordable rates.